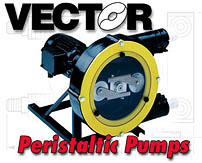 Pump Repair and Reconditioning Centrifugal, Positive Displacement, Vacuum Pumps and Blowers. 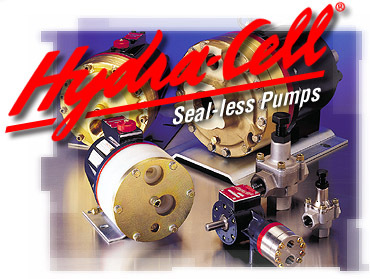 Unique Pumping Applications, Severe Duty Chemical Handling, Metering, Reclaim Systems, High Pressure Applications to 2500 PSI and more. Machine Tool Coolant Delivery Systems to 2500 PSI. Chemical Metering Solenoid Driven Pumps for Smaller Dosing Applications to Multiplex VFD-Controlled Systems for Larger Systems up to 20 GPM. Difficult Pumping Applications, Abrasive/Chemical Slurries, Chemical/Mechanical Processing, Special Metals Manufacturing, Semiconductor etc. Metallic and Non-Metallic Sealed and Sealless Mag-Drive Centrifugal, Turbine and Sliding Vane Pumps for Chemical Processing. 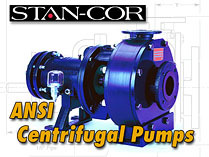 Non-Metallic ANSI Chemical Pumps for Severe Duty Chemical/Abrasion Applications. On-Site Repair On Site Repair of Fluid Handling Pumps and Related Equipment Such as Air Handlers and Fans. Oregon Industrial Resources is an independently owned company built on a foundation of customer service. OIR was founded in 1994 by George and Brenda Polopolus. Together, they total over 30 years experience in the fluid handling industry.